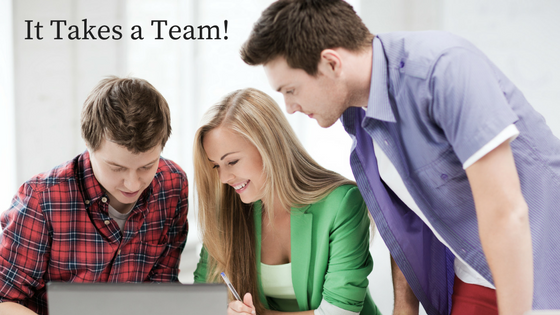 It takes a team to produce a well-written and well-edited book! And because the Christian Editor Connection wants to honor the teams behind such books, we are proud to announce our fifth annual Excellence in Editing Award for 2020. 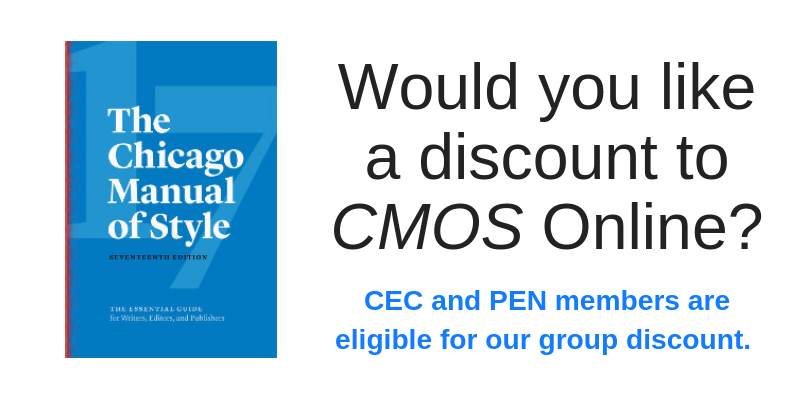 The CEC Excellence in Editing Award is open to all books published in hardcover or paperback in 2019. Books must be written in English, have been released in North America, and contain a Christian worldview. Judging will be based on organization of content, flow, clarity, tight writing, accuracy, consistency, lack of typos, and proper use of industry-standard guidelines for punctuation, usage, grammar, and spelling. Our judging panel includes CEC members in good standing who are established, professional freelance editors currently working in the Christian publishing industry. (Editors will not be allowed to judge any books they have worked on or any books written by authors they have worked with.) Ghostwritten books are not eligible. Editors, authors, agents, and publishers may submit more than one book, in the same categories or different ones, but an entry fee is charged for each book entered. A pdf of the book must be submitted (not an ebook). If entries are selected as finalists, then a print book will be required for the final reviewing process. All books submitted will become the property of CEC. Hard copies will not be returned to the author. Do not send any marketing kits, reviews, or any other supporting material, as our judges are not allowed to see anything but the book itself. 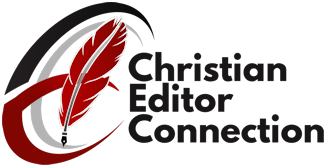 By entering this contest, the author, agent, or publisher assert that he or she agrees with the Statement of Faith on the Christian Editor Connection website. Complete the entry form (available here). Submit a pdf of the book to EIE@ChristianEditor.com. Entry fee must be paid via PayPal (US currency only) within 10 business days of submitting the entry by email. If paid before November 15, 2019, entry fee is $35. Use this link: https://www.paypal.me/christianeditor/35. If paid after November 15, 2019, entry fee is $40. Use this link: https://www.paypal.me/christianeditor/40. All entries must be received by December 31, 2019. All entries will be confirmed via email. Finalists will be announced at PENCON in May 2020, then notified by email and posted on the CEC website. Winners will be announced in June via social media.